-All certifications are not created equal. It is also important to keep in mind and make sure that any company who will remove the mold have the necessary training and experience to safely remove molds to avoid any health hazards. Also, ask about their warranty. 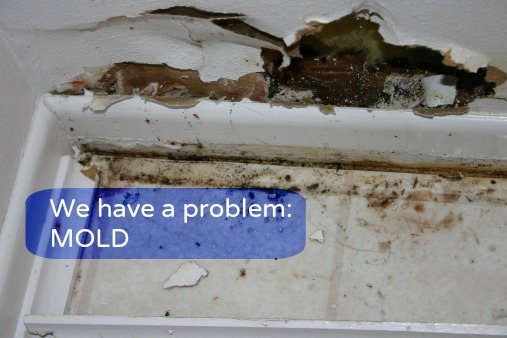 Reassure that the mold problem will not occur again. It’s also important to browse through a mold removal company’s website. See if they have any reviews on their recent projects. Make sure that the company meets all proper guidelines provided by OSHA and EPA. At Alliance, we follow these guidelines and if you are concerned about having mold in your home or your business we can assist you. Visit our website to learn more about our environmental division. Watch the video HERE provided by ABC news.